When handling heavy and bulky loads, safety is the utmost priority. Our systems guarantee secure and efficient transport for loads of 2,000 kg and more. Our heavy load transport systems are used in many industrial fields where technological processes require reliable and durable solution to move cargo in difficult internal environments. The system is used first of all to transport metallurgical raw materials, products in wood industry, and other heavy items. 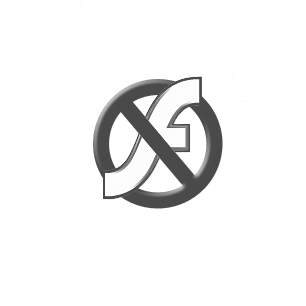 Our devices are fault free, we ensure their operability 24/7/365. Increasing production capacity by full automation of the transportation process of tea bins. Automated bin distribution integrated with the existing control system. With growing demand in Europe, R. Twining and Company Sp. 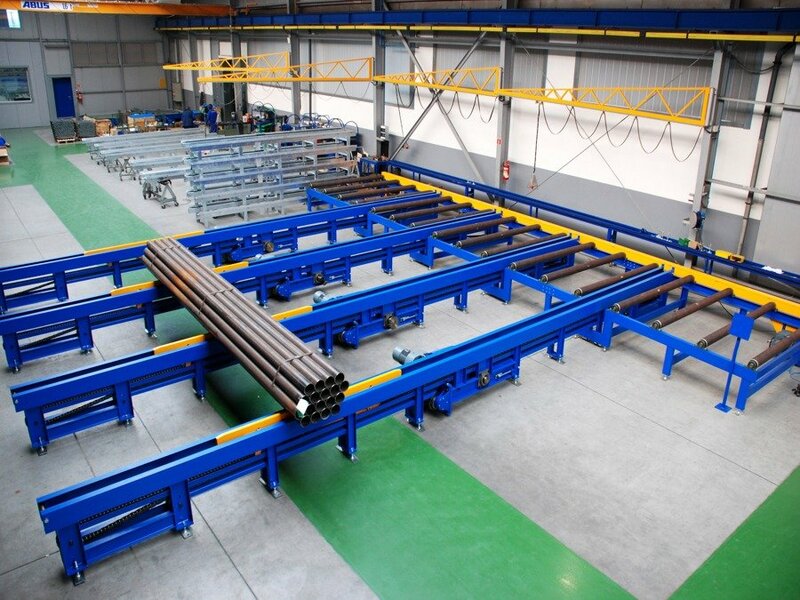 z o.o facility in Swarzędz increases production capacity every year. The launch of new production lines forced relocation of the packaging machines and, as a consequence, automation of the supply and collection of the staple (tea). The existing forklift transport system would pose too much risk for production process continuity as well as work safety. The heavy load handling system makes it possible to handle loads which are too heavy for manual handling - such as steel profiles or structures. Unusual shape, large dimensions or lack of handles make lifting and moving them difficult. 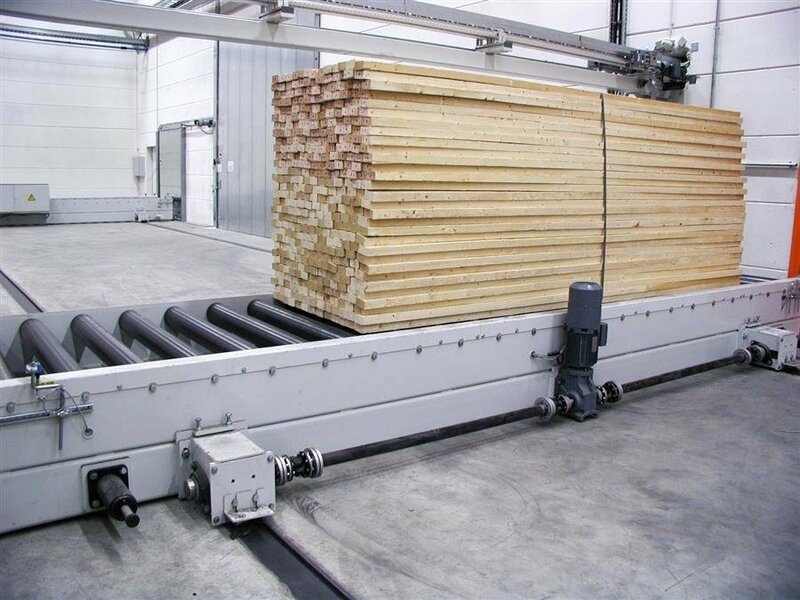 The automation of heavy load transport is intended for optimisation of production processes, and at the same time it organises the flow of materials and ready-made goods in a cost effective manner . The device facilitates the process of collection and storage of heavy, bulky loads – such as e.g. metal sheets, and then moving them to machines and devices. 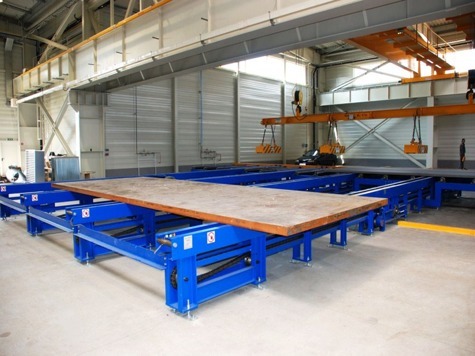 The automatic heavy load handling system is a perfect solution for connections between individual production stages, on final inspection stations and in sorting, packing, and order-picking areas, as well as in storage areas. 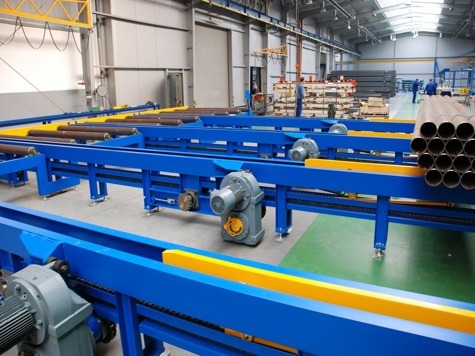 Durable components, conveyor lines that stand up under harsh conditions.